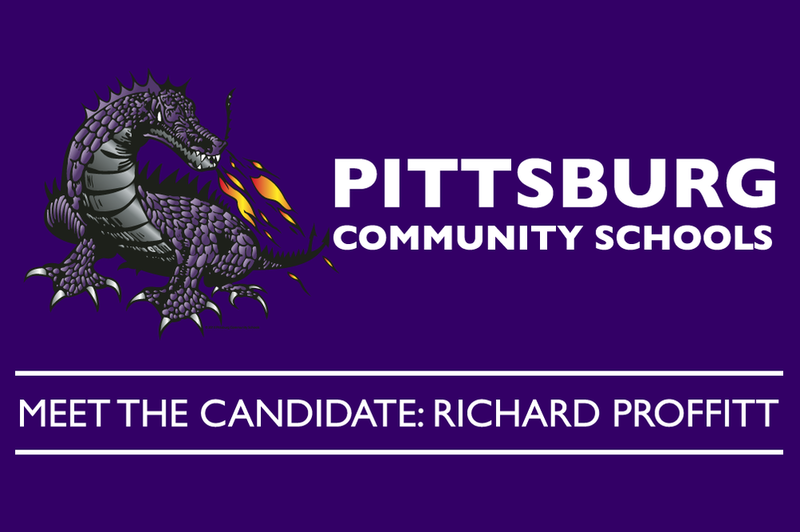 The USD 250 Board of Education invites the public to meet Richard Proffitt, one of two candidates for Superintendent of Schools for Pittsburg Community Schools, Thursday, March 15th from 4-4:30pm at the Staff Development Center (300 E. 13th Street) next to Pittsburg Community Middle School. 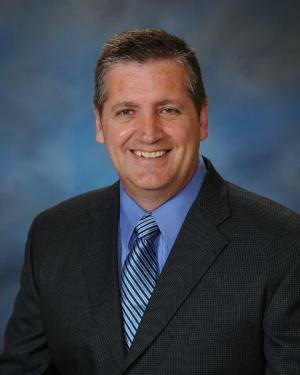 Rich Proffitt is the Superintendent of Schools at USD 413 Chanute Public Schools. He began his career as a teacher and coach in USD 200, Greeley County Schools. He then went on to USD 487 Herington Public Schools where he was a middle school social studies teacher and high school coach. After his tenure at Herington he moved to Eudora, Kansas where he served as a middle school social science teacher and coach. During his teaching career, he has served on multiple curriculum committees, school accreditation committees, and sponsor of student organizations. While in Eudora he served as Principal at Eudora Middle School. Before going to Chanute in his current capacity he was the superintendent of USD 306 Southeast of Saline where he served 4 years. He has been in his current position for 3 years. During his tenure Chanute Elementary earned the National Blue Ribbon School Award for decreasing the achievement gap of low performing students in 2016. He is in his 27th year in education. Mr. Proffitt earned his Bachelor’s degree from Kansas State University, his Master’s degree from the University of Kansas and his Superintendent’s licensure from Pittsburg State University. Mr. Proffitt is married to his wife Sherri. They have two children, Grady (23) a seminary student in Springfield, MO and Riley (13) a 7th grader at Royster Middle School in Chanute.